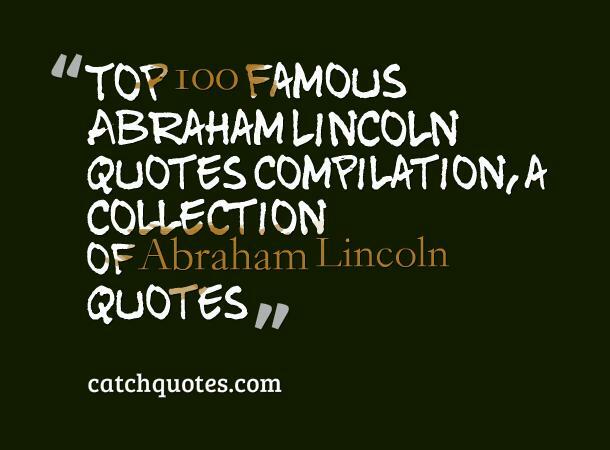 A collection of best 80 abraham lincoln quotes,top abraham lincoln quotes compilation 1. Be sure you put your feet in the right place, then stand firm. 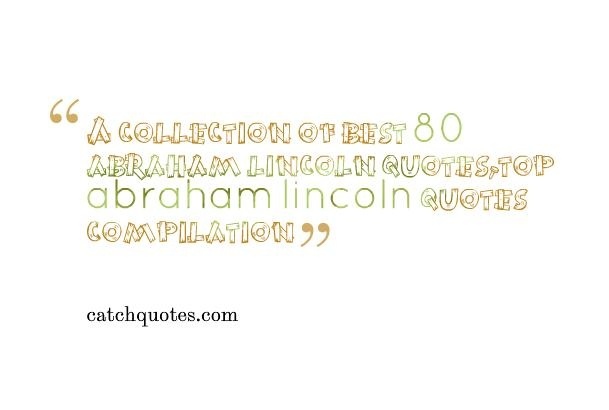 – Abraham Lincoln quotes 2. 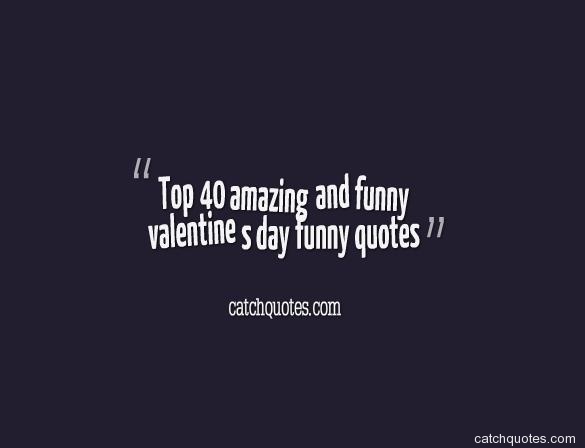 Ballots are the rightful and peaceful successors to bullets….